In this debut novel from acclaimed Booker Prize-winning Kazuo Ishiguro (The Remains of the Day, Never Let Me Go), post-war Japan serves as the haunting backdrop to a subtle story of memory, suicide, and psychological trauma. Etsuko lives alone in rural England, trying to come to terms with the recent suicide of her daughter, Keiko. A visit from her other daughter Niki sends Etsuko retreating into the depths of her memory. She finds herself reliving one particular hot summer in Nagasaki, when she and her friends struggled to rebuild their lives after the horrors of the bomb and World War Two. But when her thoughts turn to her strange friendship with Sachiko and Sachiko's daughter Mariko, the memories begin to take on a disturbing cast. As Etsuko examines her relationship with her daughters and struggles to cope with her guilt, the lines between the past and the present - between Etsuko's own daughter and Mariko, between reality and recollection - start to blur. 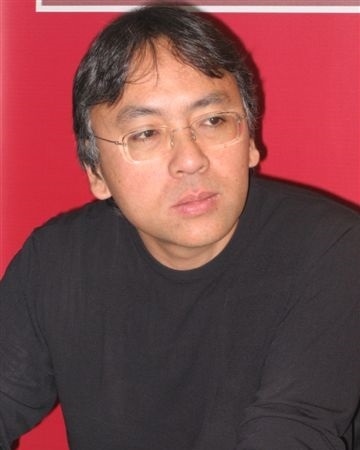 Read the evocative and atmospheric novel that began Kazuo Ishiguro's illustrious literary career. Winner of the Winifred Holtby Prize in 1982, A Pale View of the Hills is still haunting readers decades later.If you enjoyed A Pale View of the Hills, you might also like Ishiguro's The Remains of the Day, now available in Faber Modern Classics.